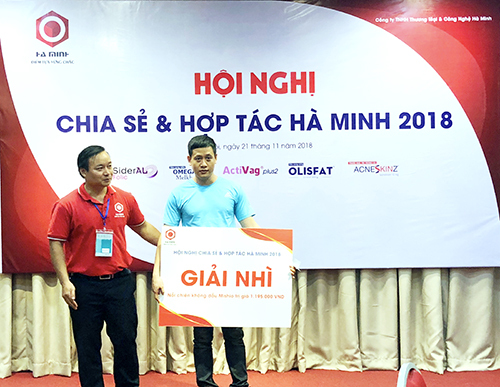 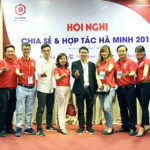 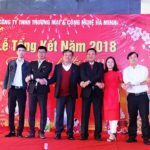 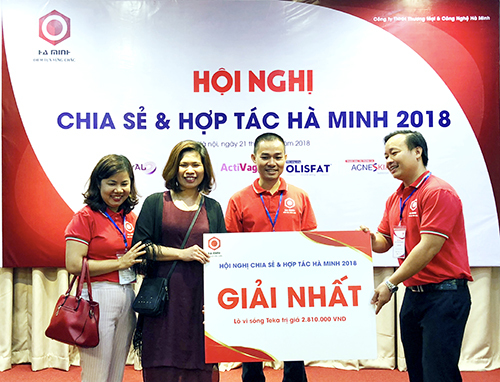 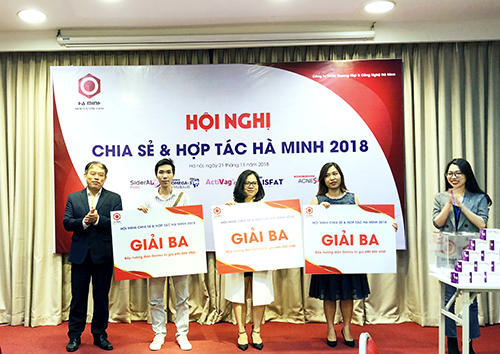 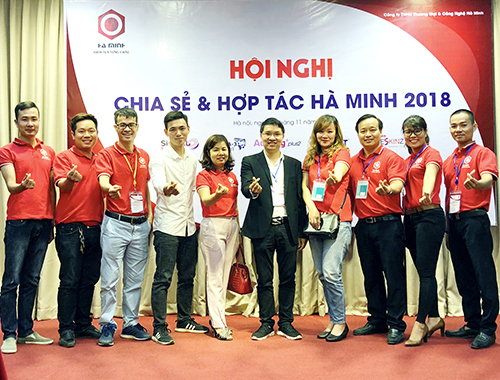 In the morning of November 21st, 2018, Ha Minh Commerce and Technology Co.,Ltd has successfully organized Ha Minh Sharing and Cooperation Conference 2018. 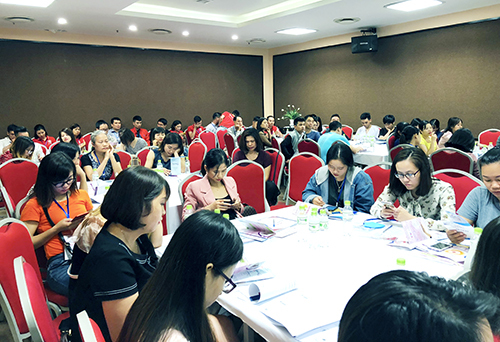 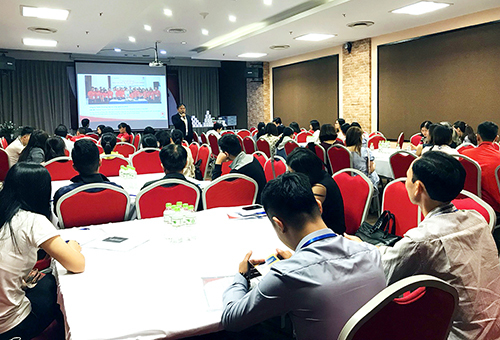 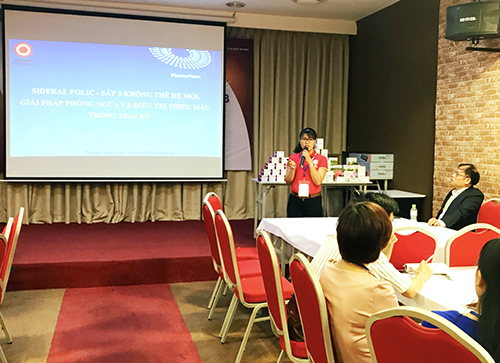 The conference has attracted the attendance of the company’s representatives, customers and regional pharmacy partners in Ha Noi. 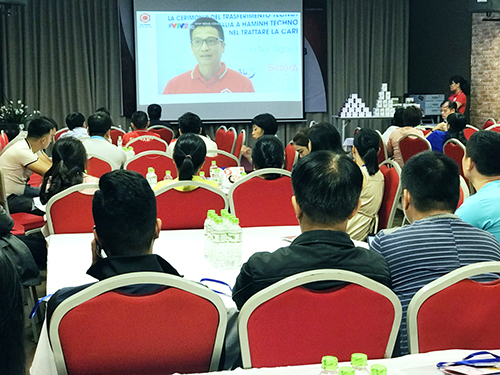 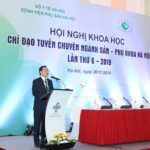 Dr. Ha Minh Toan, Chairman of the Board of Directors, General Director of the company, expressed his gratitude to all the partners, who had been in fellowship with the company, in the hope of strengthening more successful cooperation in future. 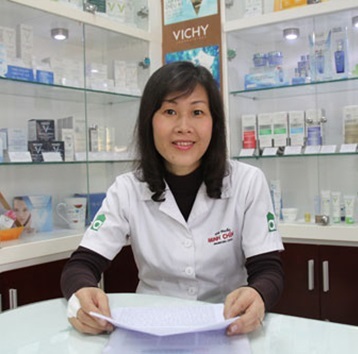 Confirming the prestige of the pharmacies is also the success of the company, Ha Minh has introduced and distributed domestic and imported products of good quality, authentic, manufactured by proved process, with highly innovative technology applied compared to other products in the market, such as SiderAl Folic Iron imported from Italy, Omega-3 Melkhoff from Germany, Activag Plus2 – Effervescent tablets from Italy, Olisfat – Weight loss pills and Acneskin – acne treatment, and other products. 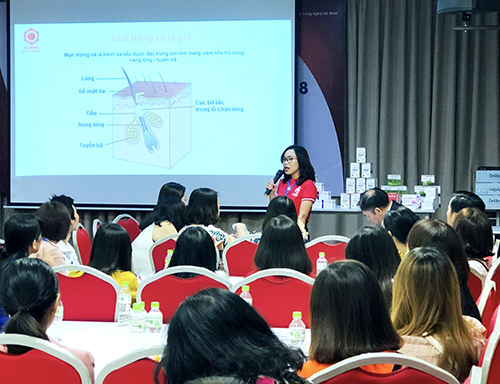 Besides being provided with useful information of new efficient products, pharmacy partners also took parts in talkshow and exciting mini games, in which the attendees had chances to win attractive rewards. 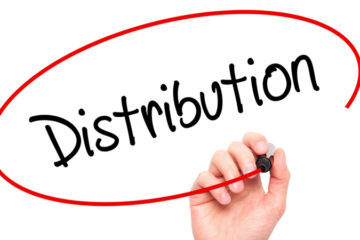 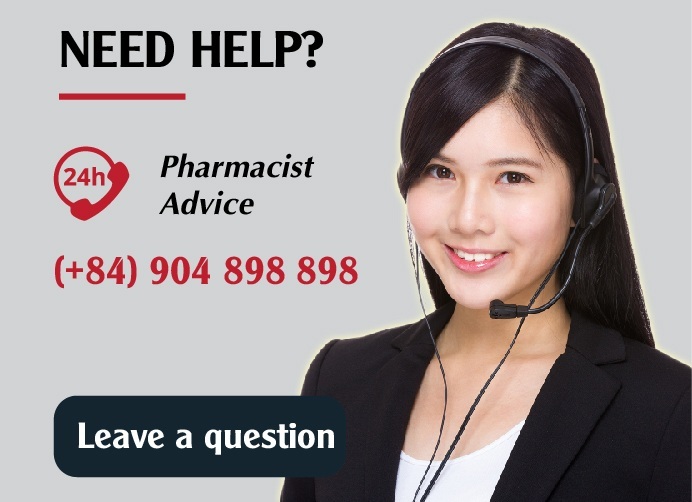 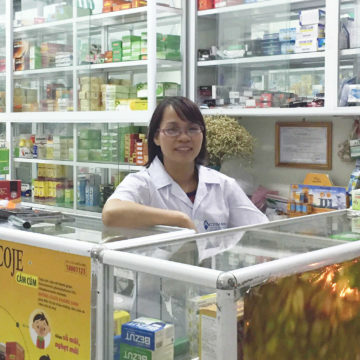 Being consistent with the goal of sustainable growing, as stated in the slogan of the company since day one “The Firm Foundation”, Ha Minh will always be a reliable distributor to pharmacies, in order to grow and succeed together, bringing benefits to the community. 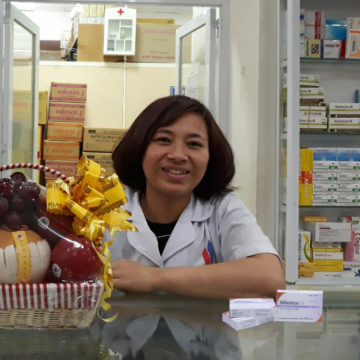 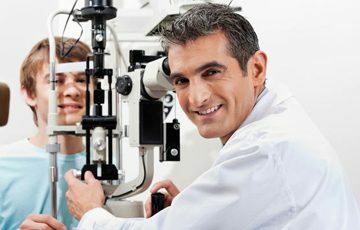 Especially, the conference has announced many attractive policies and competing programs among pharmacies to promote cooperation in development. 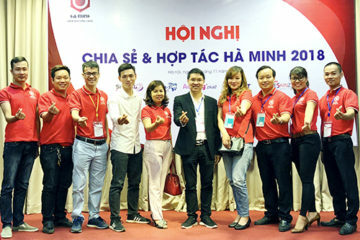 The conference has ended, leaving the company and the participants full of joy, cementing partnerships between Ha Minh Co., and pharmacies, and especially opening up new opportunities for cooperation in 2019.